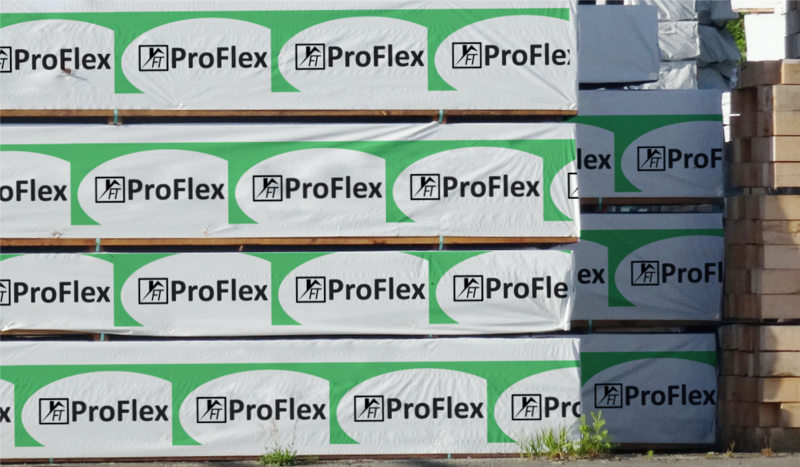 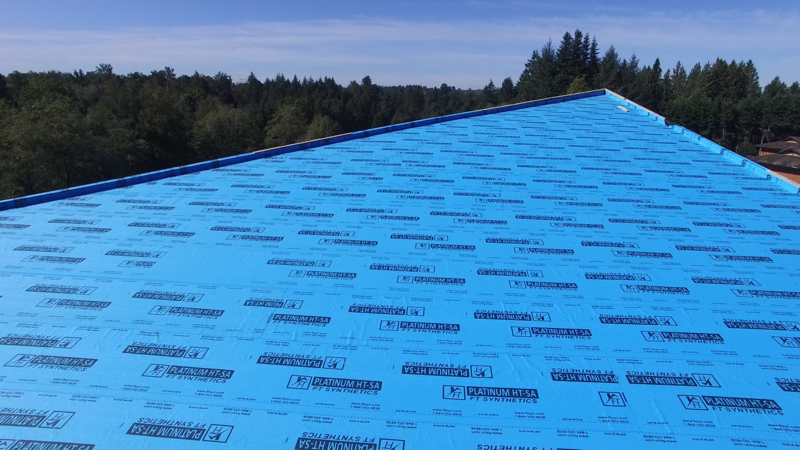 FT Synthetics has focused its research towards keeping roofer safety in mind. 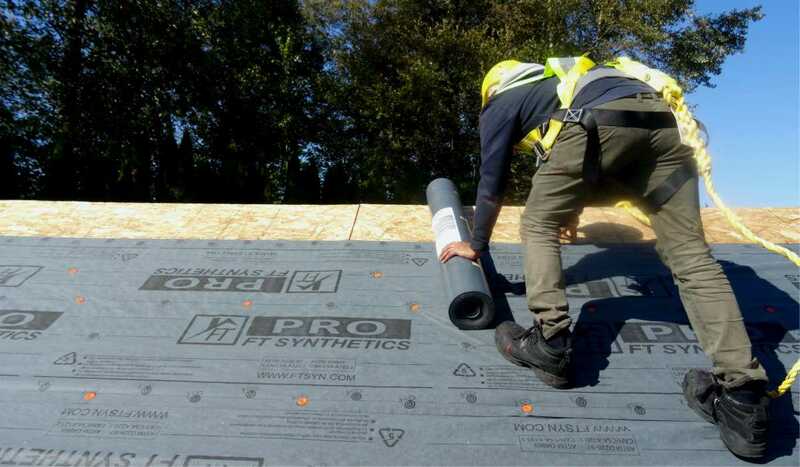 With safety first in mind, our underlayment GRIPSPOT™ technology will help speed up the installation process on the roof. 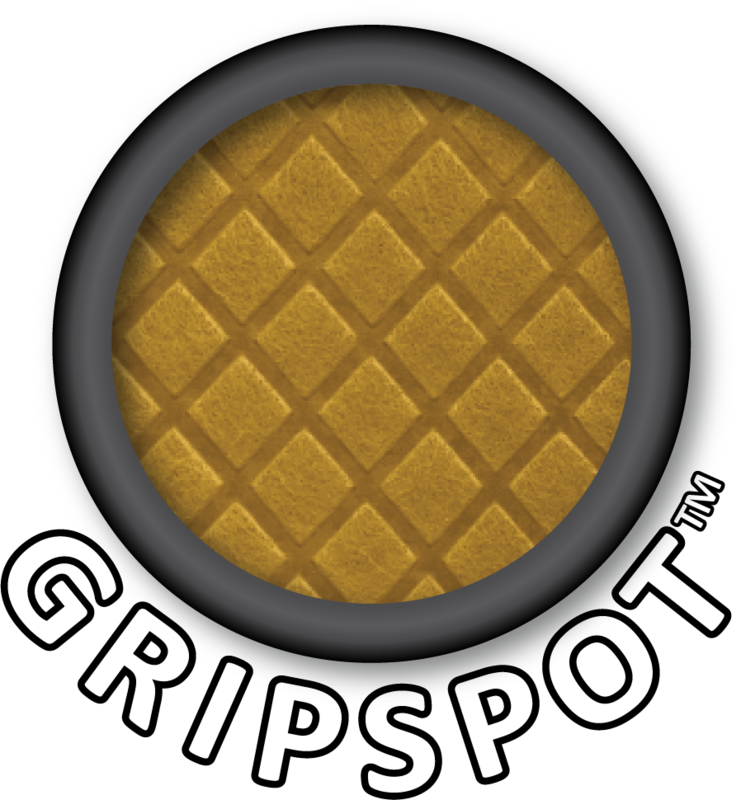 Our raised round or square spots provide the best surface with our specially designed fibres that increase shoe grip, and our lower channels provide an uneven surface for traction. 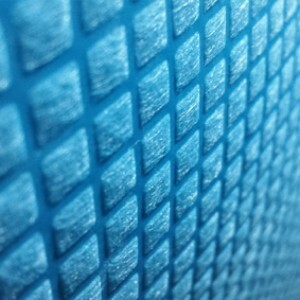 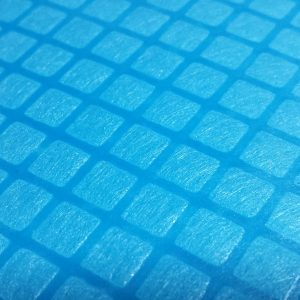 The raised grip spots inherently create channels to ensure water does not stay on the fabric. 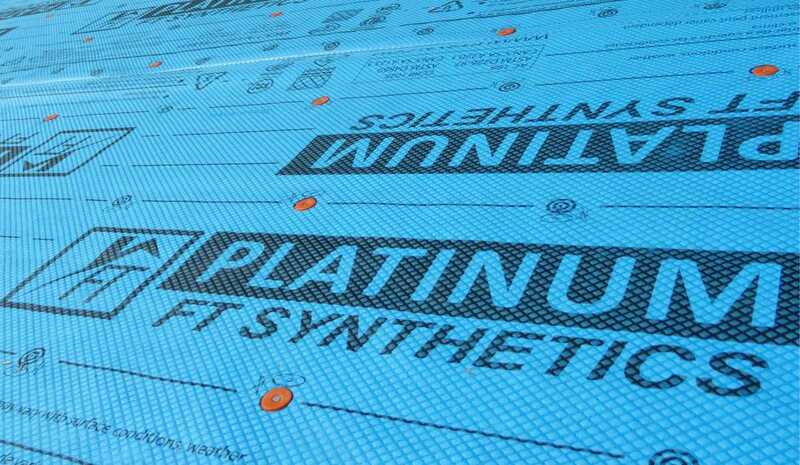 Provides the best anti-skid surface for roofers. Comes in multiple designs/formats to suit your needs and environment. Top of each GRIPSPOT™ cell is designed to have loose fibres. 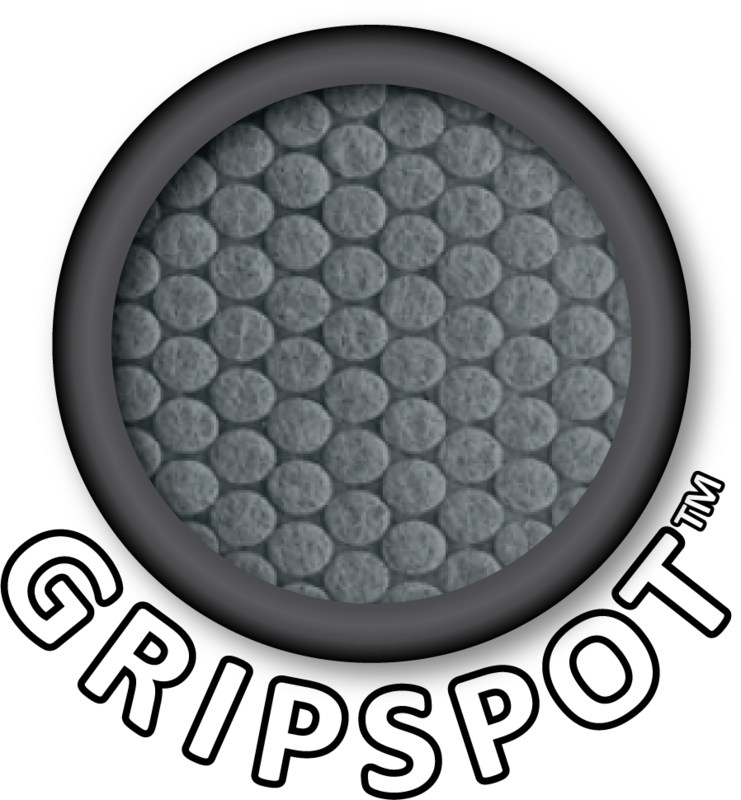 Wet condition tests verified that GRIPSPOT™ fibres provide the “ angel hair” surface to increase shoe grip. 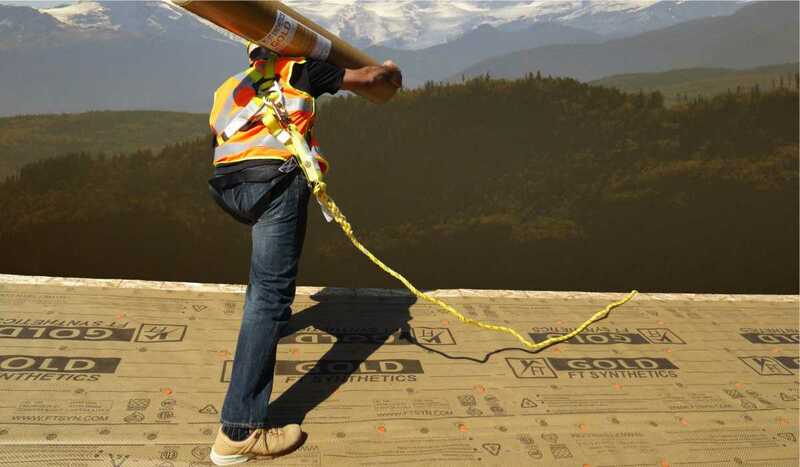 FT Synthetics with GRIPSPOT™ are lightweight and easy to carry, reducing risk of injury and speeding installation. 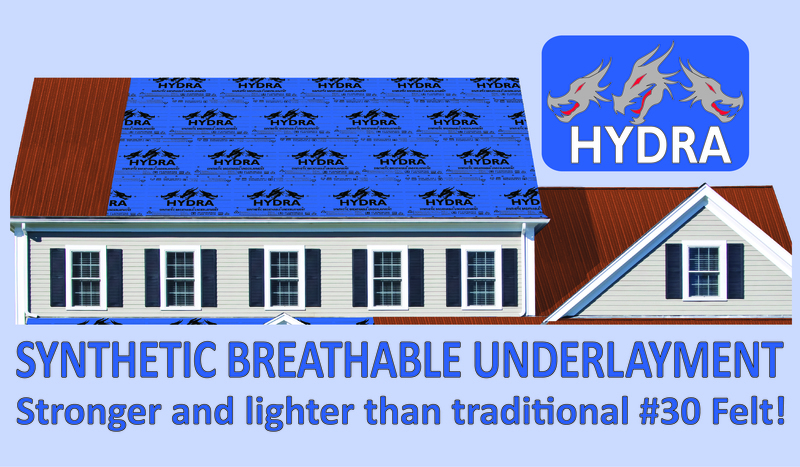 Wrinkle-free installation means that unlike other products on the market, FT Synthetics products won’t ripple, curve, or trip you up. 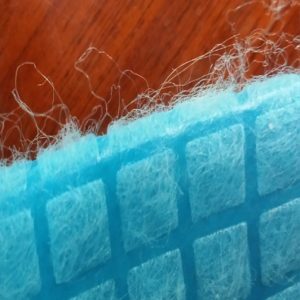 Our advanced print design also aids installation, providing easy-to-follow guides for laying the material. 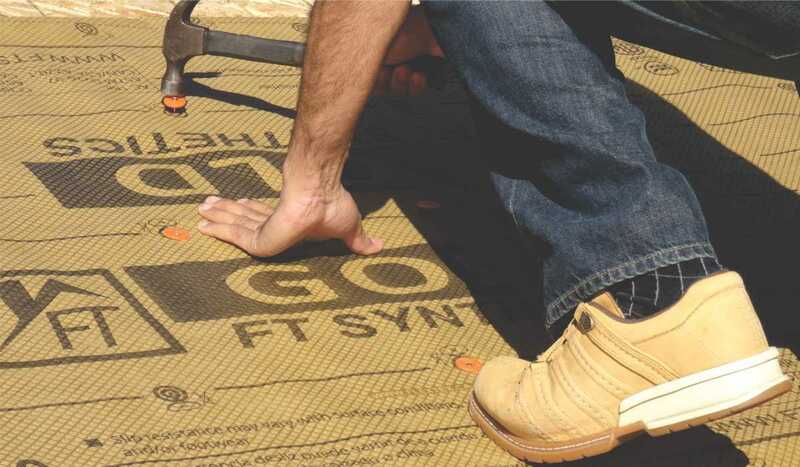 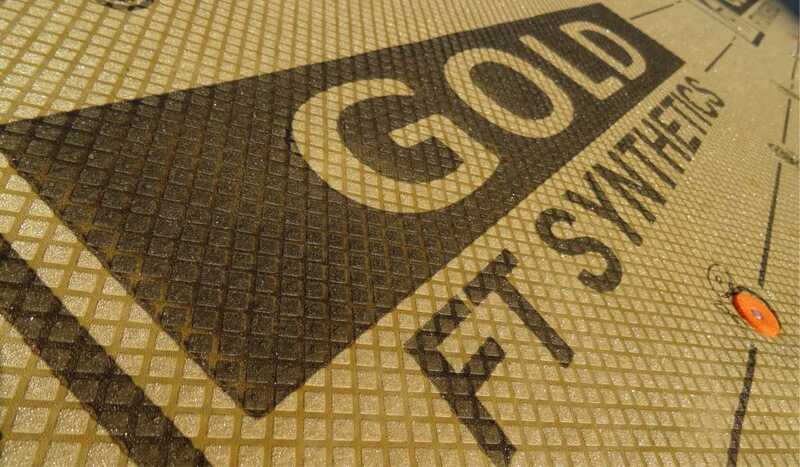 FT Synthetics underlayment with GRIPSPOT™ speeds installation due to its unsurpassed traction in all conditions. Rain and snow can’t defeat GRIPSPOT™ because of our patent-pending fibres that increase shoe-grip and deeper channels that don’t’ let water pool on the surface. 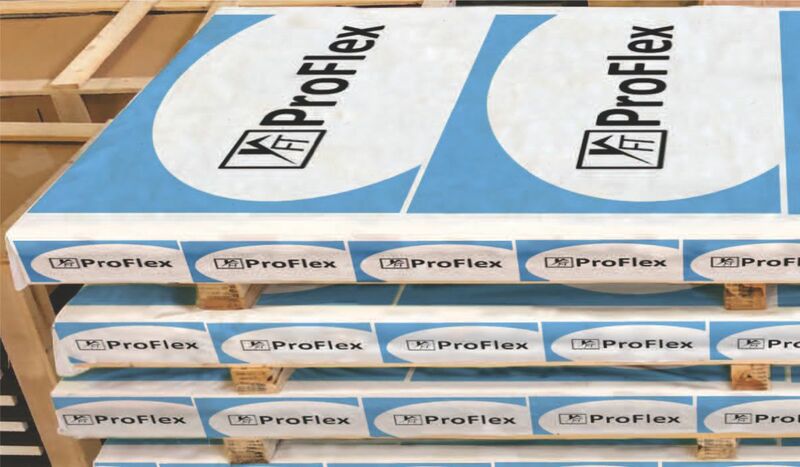 Combinations of low and high spots give you the best anti skid protection. 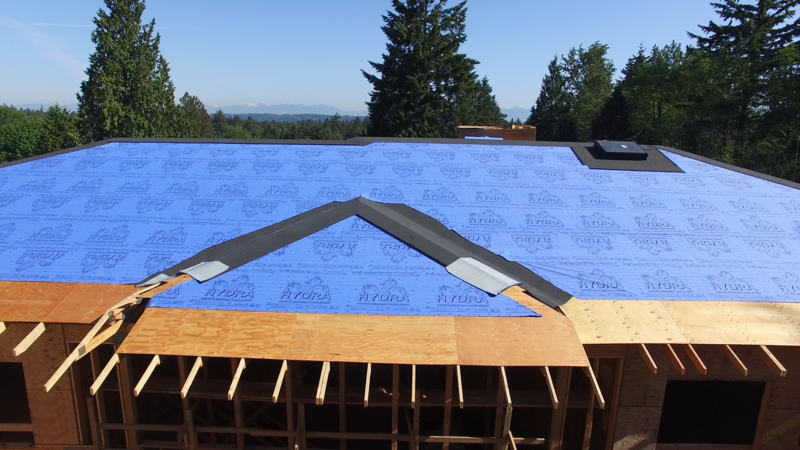 Raised spots give you the traction you need and lower channels keep elements like water, dirt, and frost out. 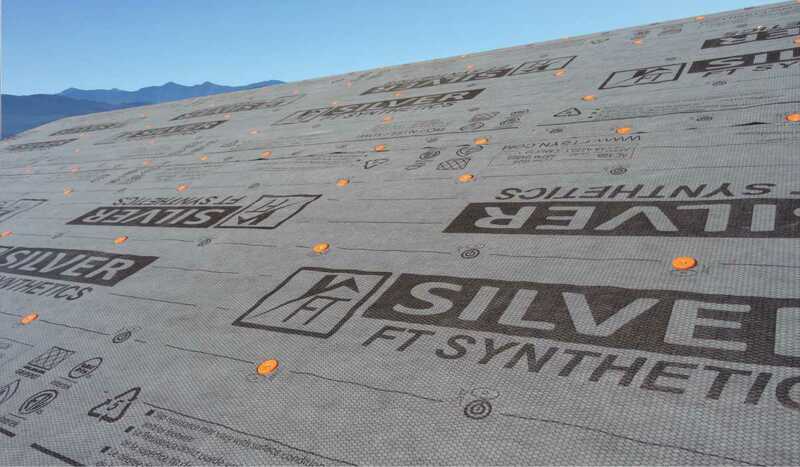 Our best performing synthetic underlayment paired with enhanced GRIPSPOT™ technology for a safer, faster, and better protected roof. 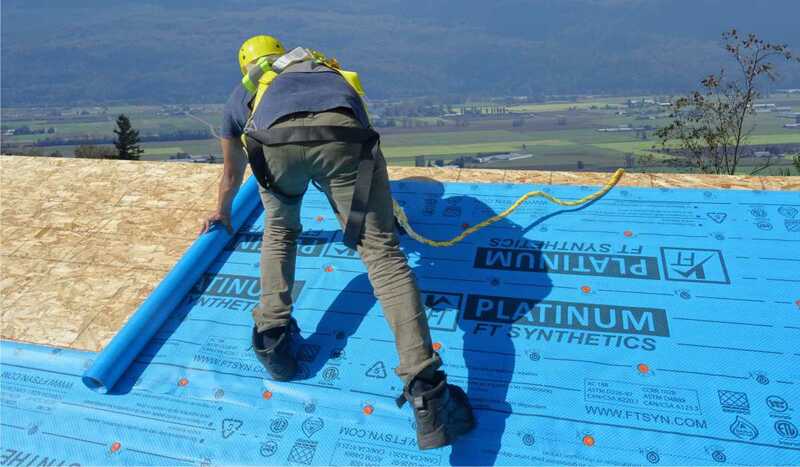 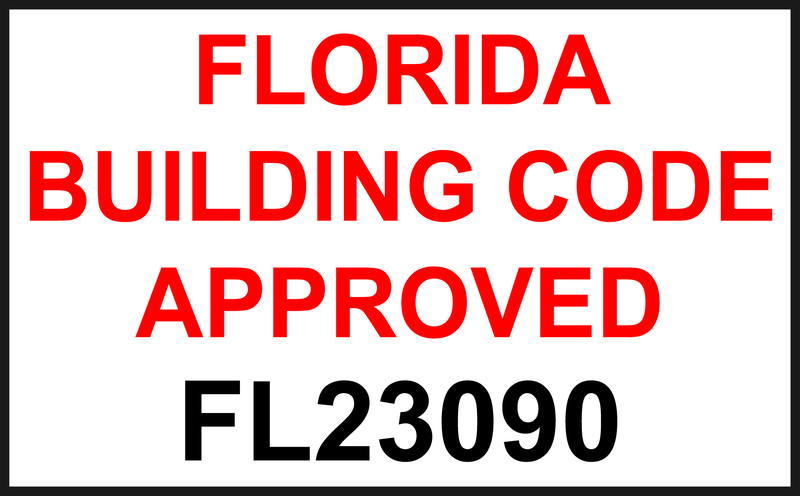 FT Synthetics underlayments are industry-leading in contractor safety performing well in all conditions.